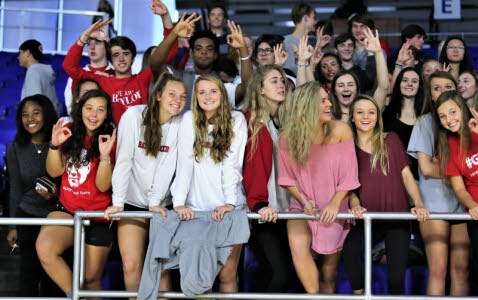 Baylor fans were out in force to cheer on the Lady Red Raiders. 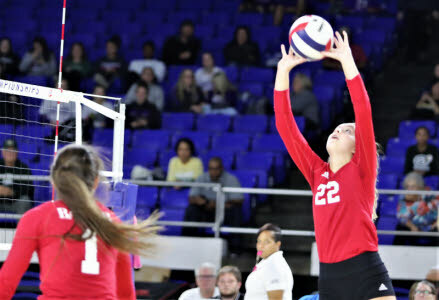 Baylor's Ally Craig (12) slaps a shot into the Briarcrest defense of Rachel Sullivan (23) and Alyiah Wells. 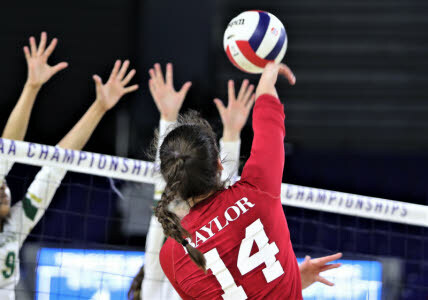 Sarah Barker goes for a kill for Baylor. 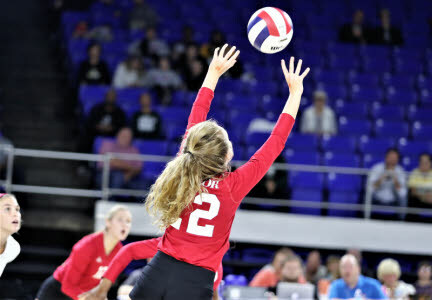 Baylor's Denver Rogers with a dig as teammates Elaine Redman (22), Sierra Herndon (23) and Elizabeth Case stand by to assist. 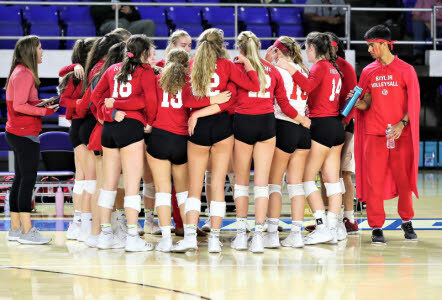 The Baylor team, along with "Captain Red Raider" gathers during a time out. 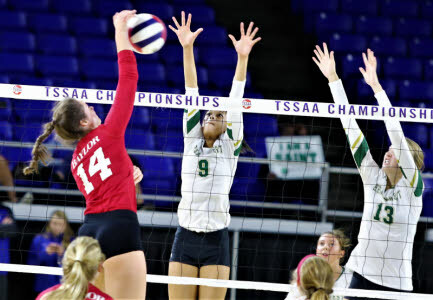 Baylor's Elaine Redman surveys the Briarcrest defense as she prepares to serve. 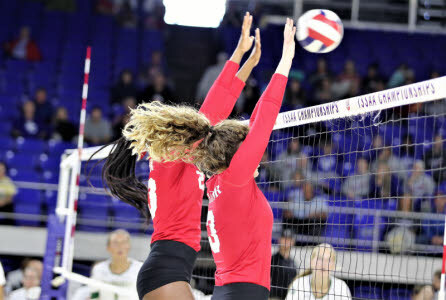 Sierra Herndon, left, and Elizabeth Case get a block for Baylor. 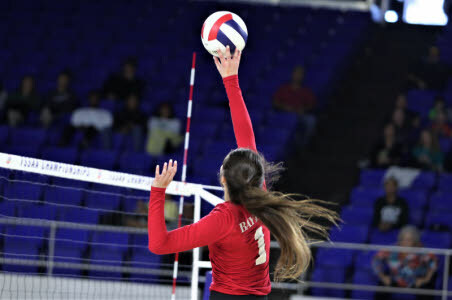 Elaine Redman with a set for Baylor. 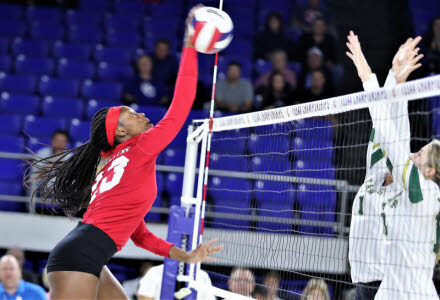 Sierra Herndon (23) drives a kill shot towards the net for Baylor. 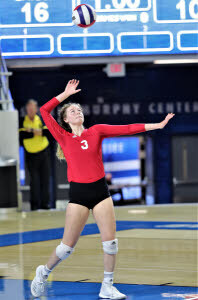 Ally Craig serves for Baylor. 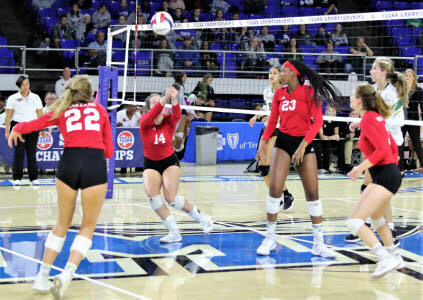 Baylor's Denver Rogers (14) puts a kill shot up against Briarcrest's Aziah Buckner (9) and Chloe Bryan (13). 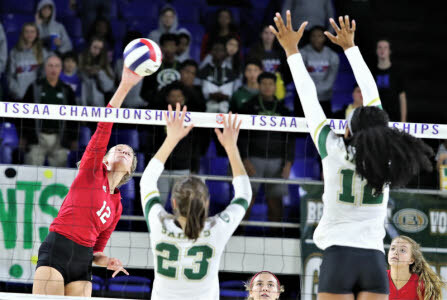 Baylor's Ally Craig sends a shot up and over the Briarcrest defenders. 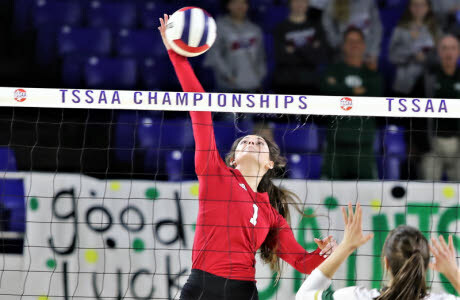 Sarah Barker leaps high for a Baylor kill shot. 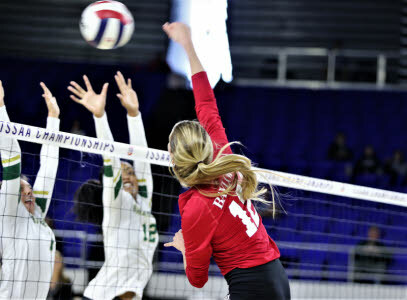 Baylor's Elaine Redman (22) sets the ball as teammate Sarah Barker looks on. Baylor's Denver Rogers powers a shot across the net. 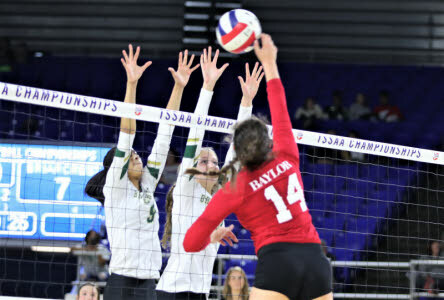 Denver Rogers (14) of Baylor takes on Briarcrest defenders at the net. 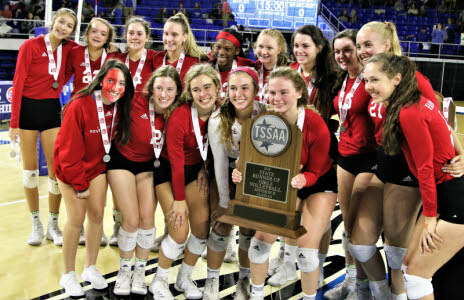 The 2018 TSSAA Division II-AA runners-up, the Baylor Lady Red Raiders.